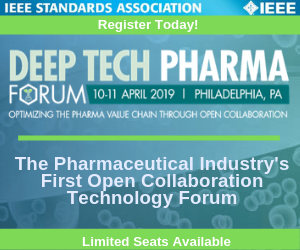 Events section of Global Pharmaceutical Technology is a leading reference guide for all upcoming, current pharmaceutical events, biotech conferences and bio-pharma exhibitions. This listings are with brief details like date, venue and registration link/website of pharmaceutical conferences, bio-similar Trade shows /Bio-Tech Expos and summits, Events along with the name of organizers who conducts pharmaceutical events. 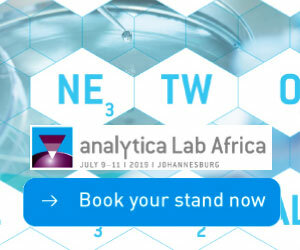 Analytica Lab Africa is the only trade fair in South Africa for Laboratory Technology, Analysis, Biotechnology and Diagnostics. Pharmacology and Toxicology 2019 will provide the excellent opportunity to meet experts, exchange information, and strengthen the collaboration among Directors, Researchers, Associate Professors, and Scholars from both academia and industry.